Last day of a short but sweet February! Did you fill your hearts with love and your mouth with chocolate? ;) I actually found this the month I ate more healthy than any! Now I am just waiting for spring and for more sunny days so that I can enjoy nature! 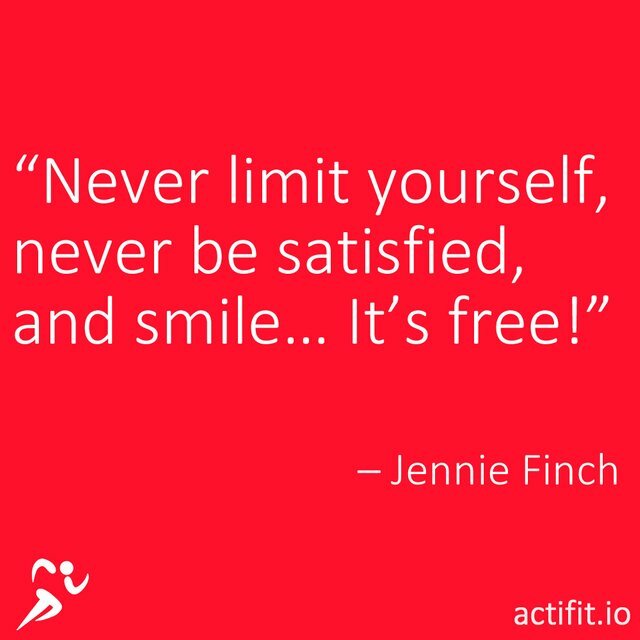 I hope you do too, and I also hope that you will include @actifit to your daily routine.. It helps you motivate yourself, it helps self-discipline (and I mean it in the nicest way), and one of the best parts? You can donate your rewards to a charity that you wish to help out! 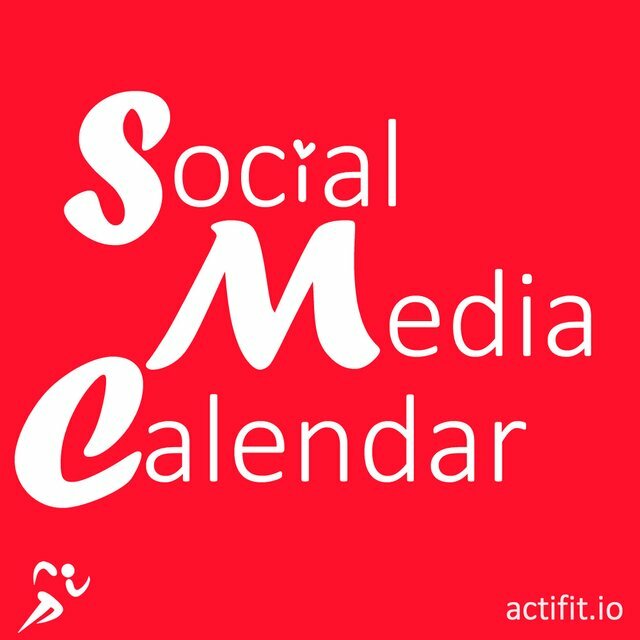 This is a month that will be having lots of news for Actifit so it will be a full calendard surely with more than one daily posts. Our Calendar for this Month will include more..
1 Spring at last! Time to start planning our next resolution and always remember to .. Smell the flowers! 2 Time to get together with friends and enjoy nature! 4 Sky is Not Our Limit. We are the only ones who set the limits. Let's be better then yesterday! 6 Did you know? 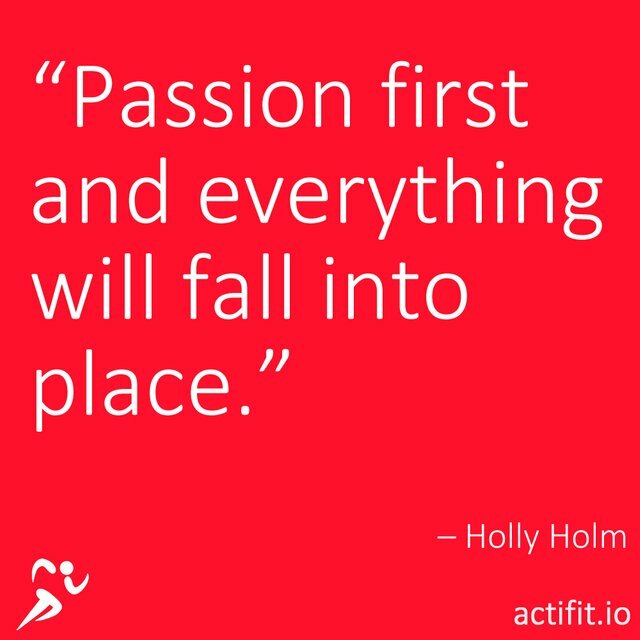 You can use the wallet from our actifit.io to power up or transfer funds! 7 Follow our news & updates! 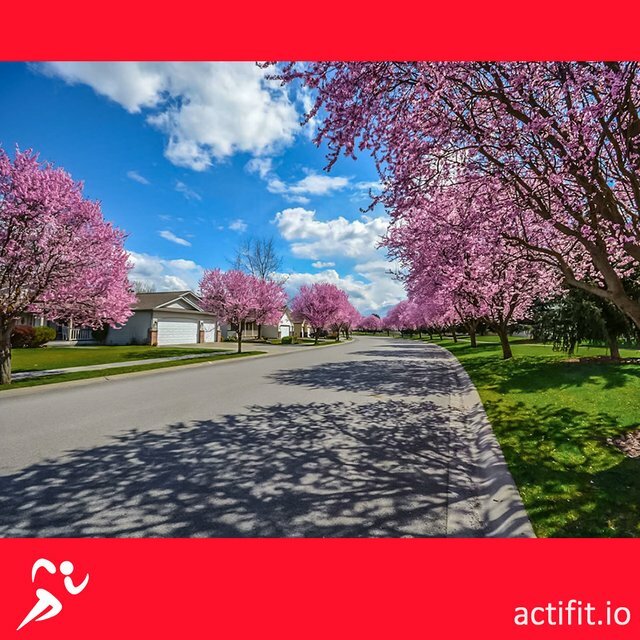 9 Let's share the spring version of the places we love to walk and run! 12 Doing aerobic exercise is one of the best things you can do for your mental and physical health. Activity is very effective at reducing belly fat and the harmful type of fat that builds up around your organs. As you reduce your belly fat, you will start seeing major improvements in metabolic health! 13 Follow our news & updates! 14 Did you know? 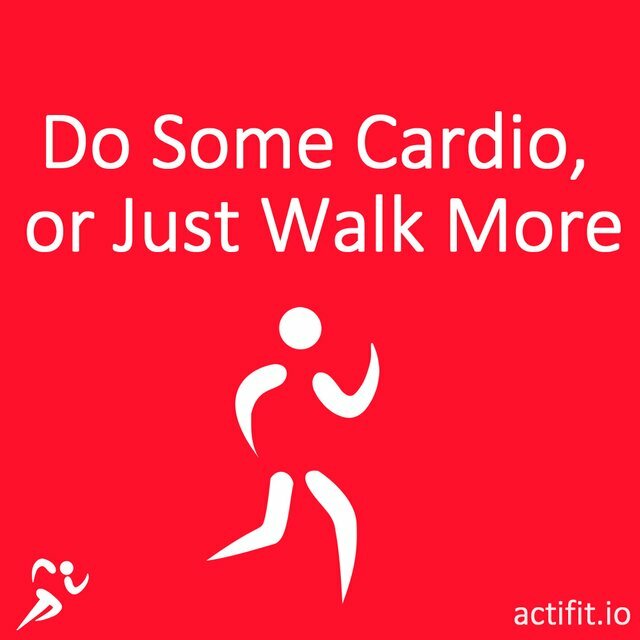 You can use the wallet from our actifit.io to power up or transfer funds! Thank you for this contribution. 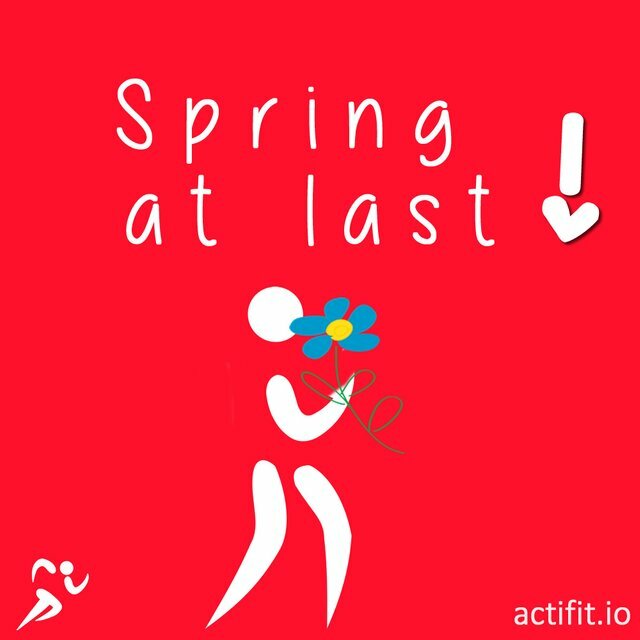 Looks like it's been an awesome month for the Actifit project; the Actifit community keeps growing, and it's all well-deserved. Your post is informative and well-illustrated with relevant graphic content. On the content side, you did a really good job. You gave a succinct analysis of the Social Media Calendar, and I think that your post contains all the necessary information. By the way, sharing fitness and health tips sounds like a great idea, and I have to admit that your creativity never ceases to amaze me. Keep up the good work. That said, there were minor proofreading issues, but not to the level where it hurt the readability of your post. To sum up, this is another nice contribution from you. I look forward to your next one. Oh, did you realize that you did the same one on two days? Maybe u did it on purpose idk. But 6 and 14 are both the same incase you didn't know. Thanks for pointing out the 'double post', I did see it actually and I will change it! This is always meant as a draft calendar, as there are times that I swap posts, or make additions, alterations where necessary! 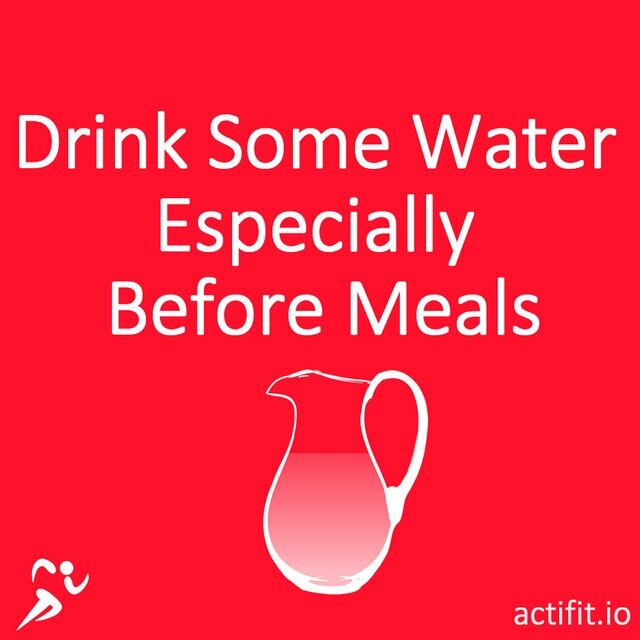 Your post has been hand-picked by an Actifit moderator for additional Actifit reward.